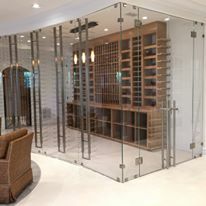 LICENSED DEALER FOR CR LAURENCE, REBCO DOORS, YKK, DOORS, CURVED GLASS DISTRIBUTORS. 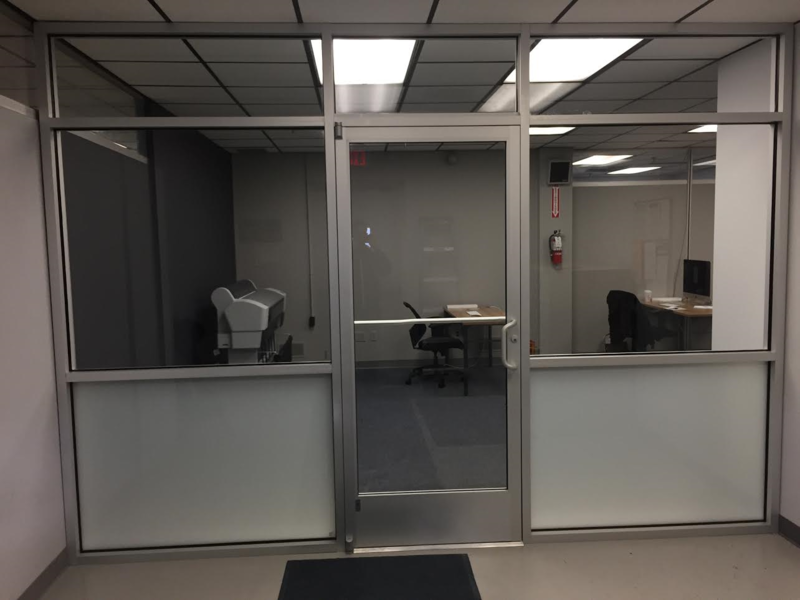 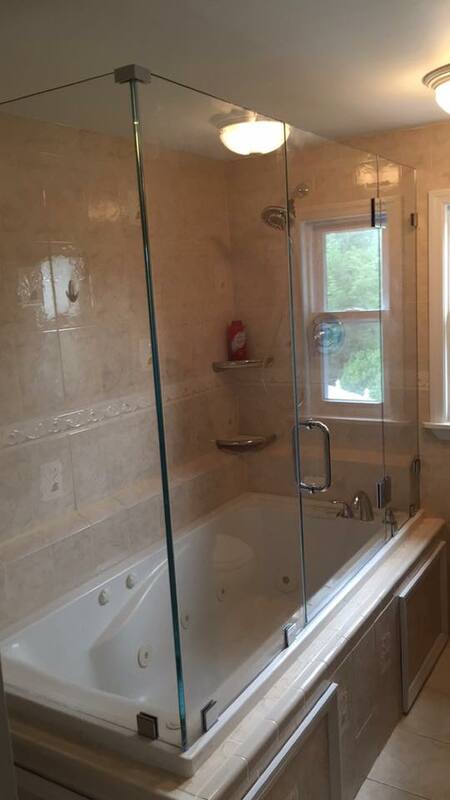 WHY T&M GLASS AND MIRROR? 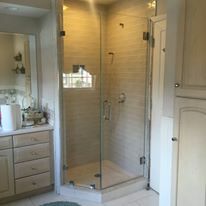 HERES WHY! 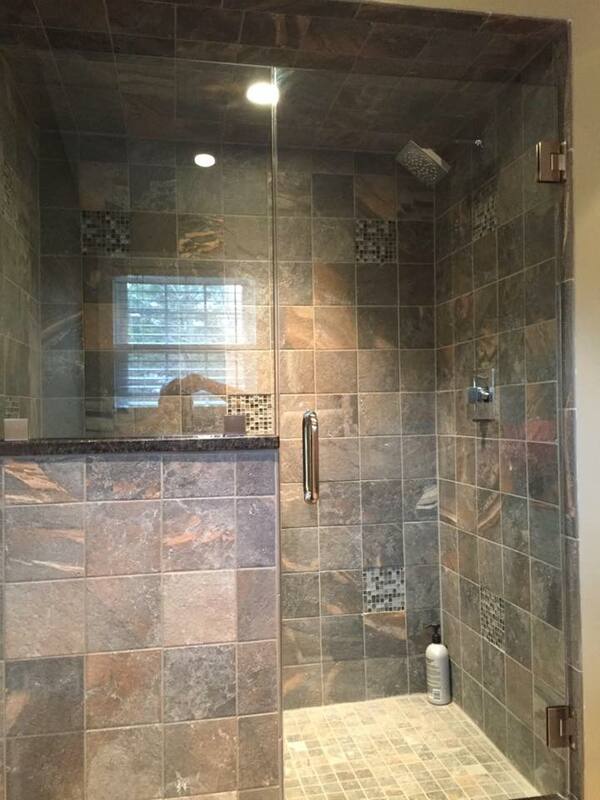 A Team of professionals with years experience. 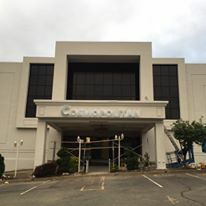 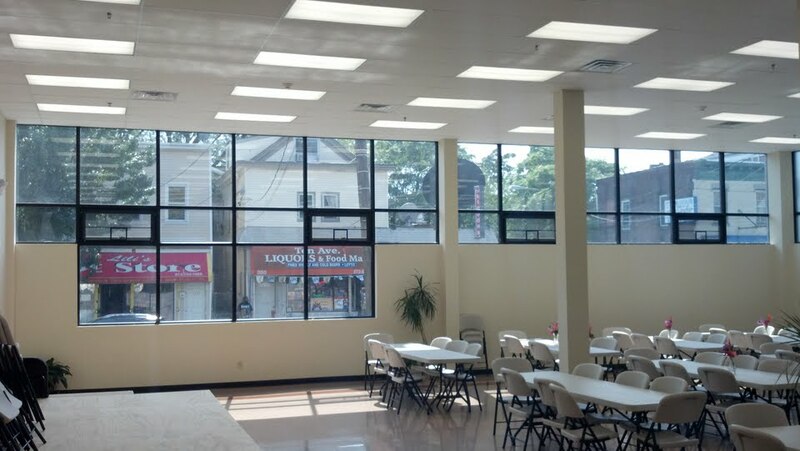 We serve all of northern and central New Jersey. 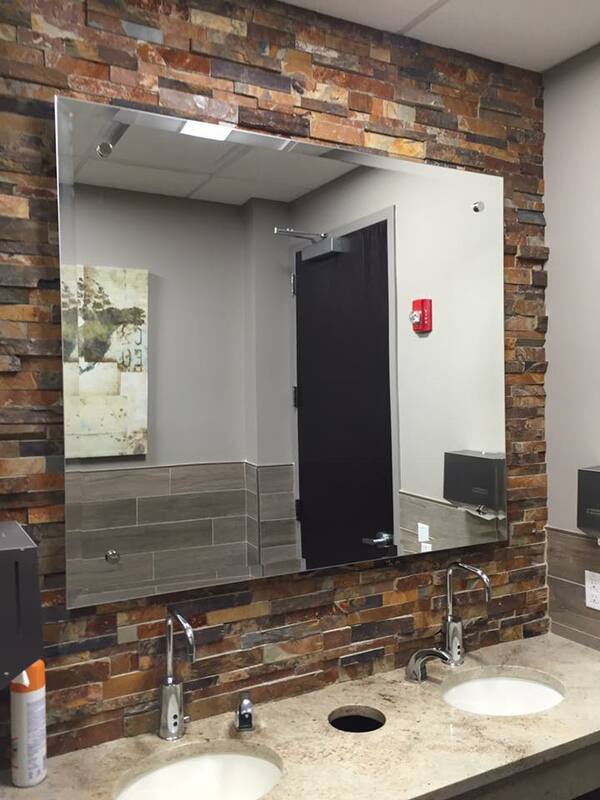 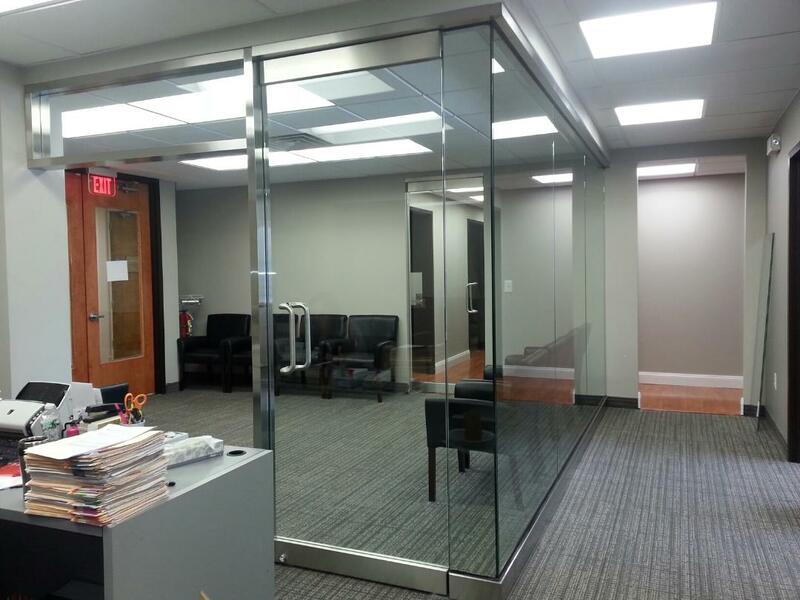 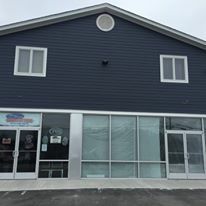 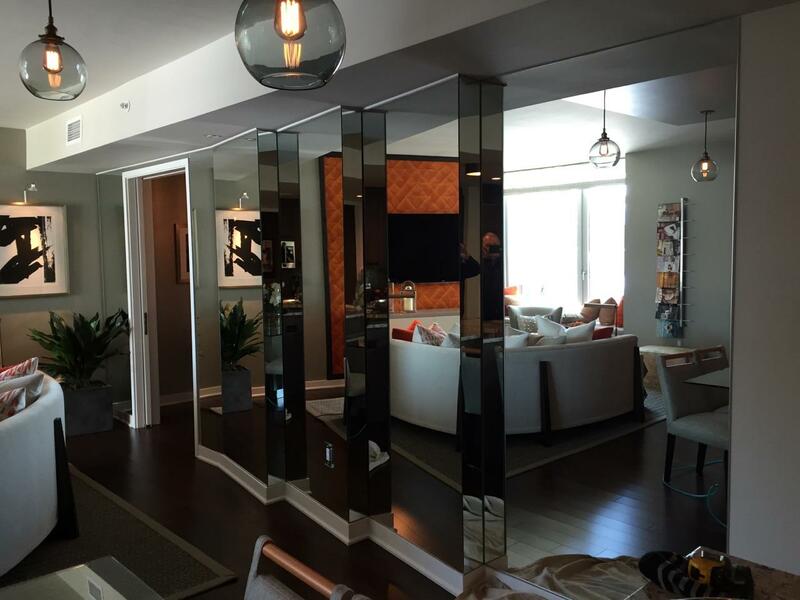 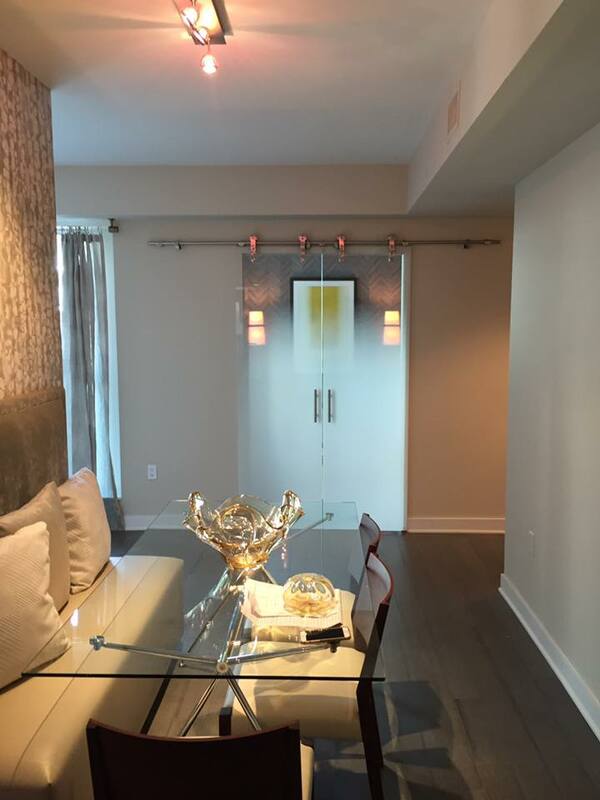 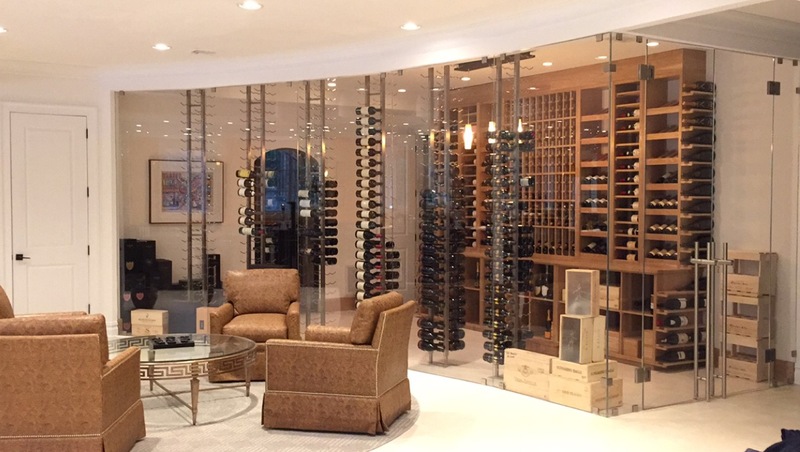 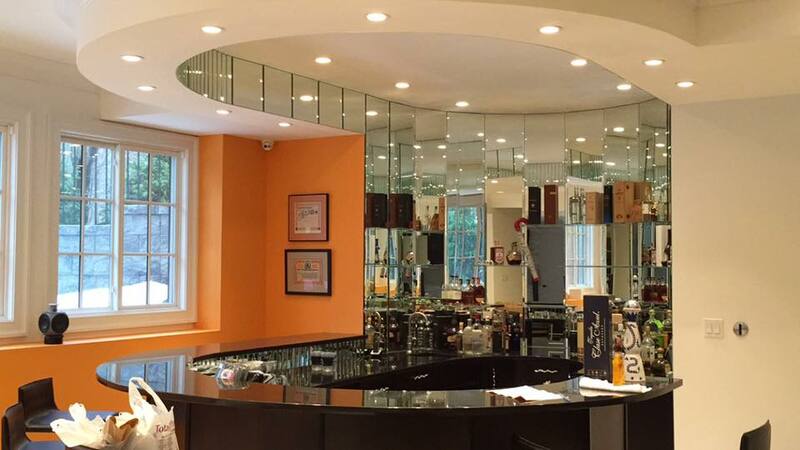 Family owned and operated and unlike any other Glass and Mirror Company around! 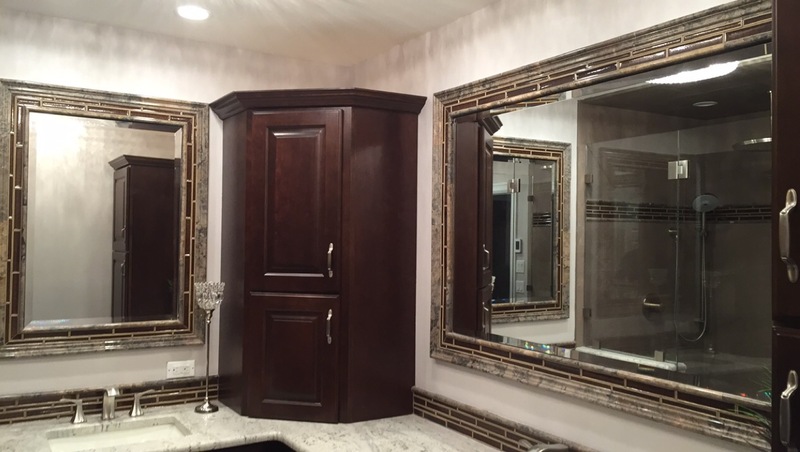 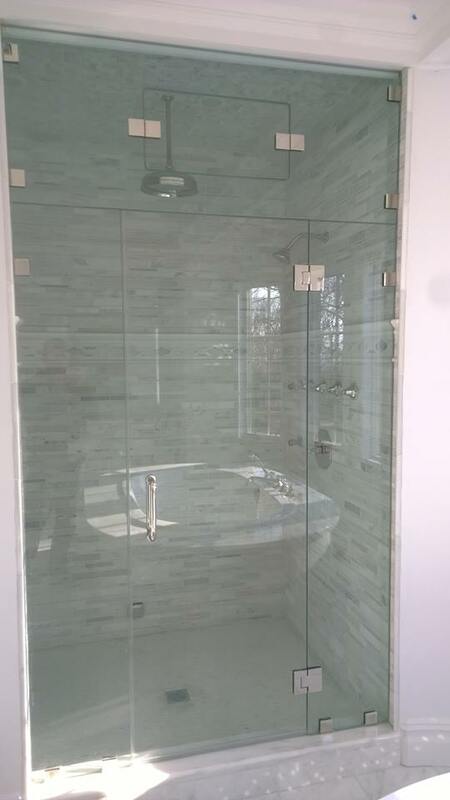 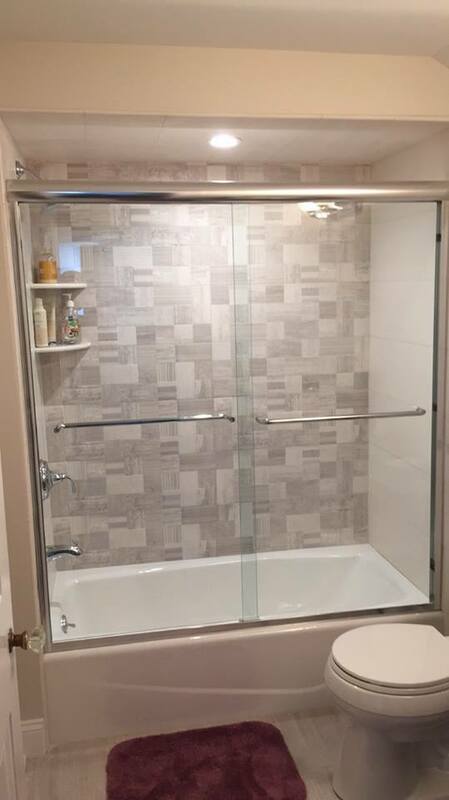 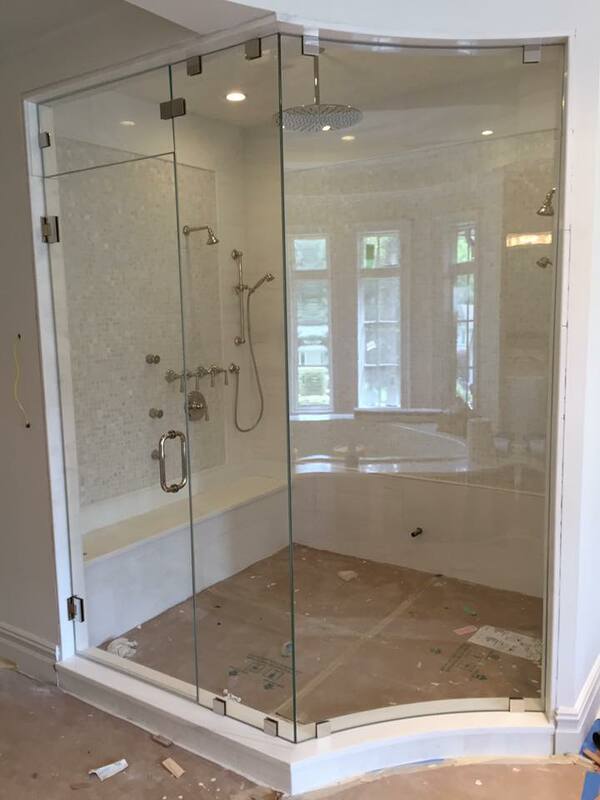 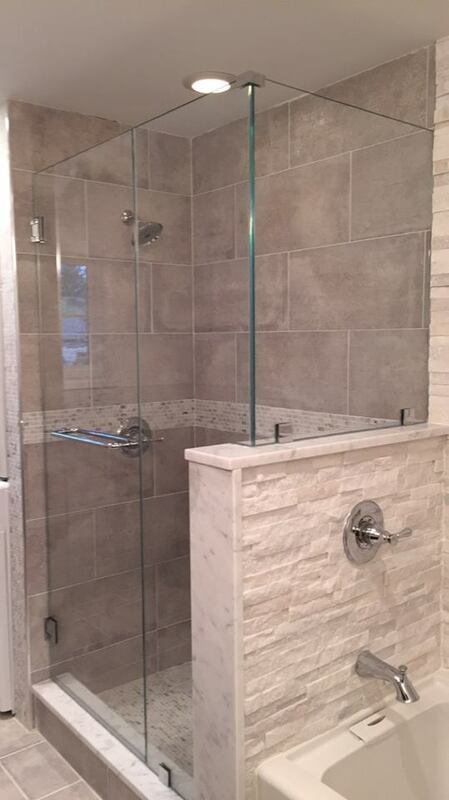 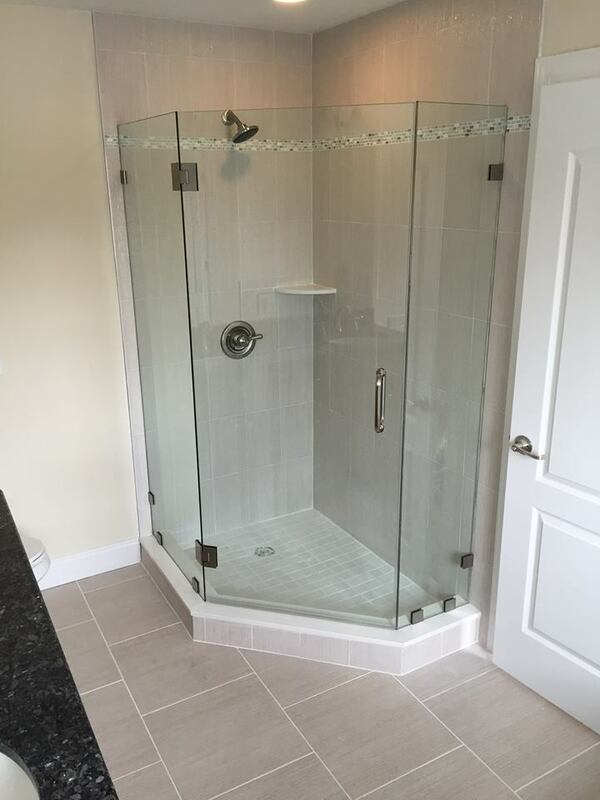 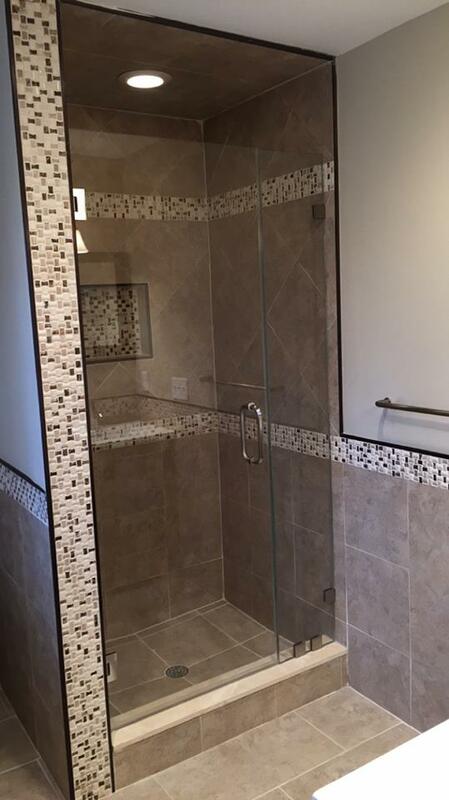 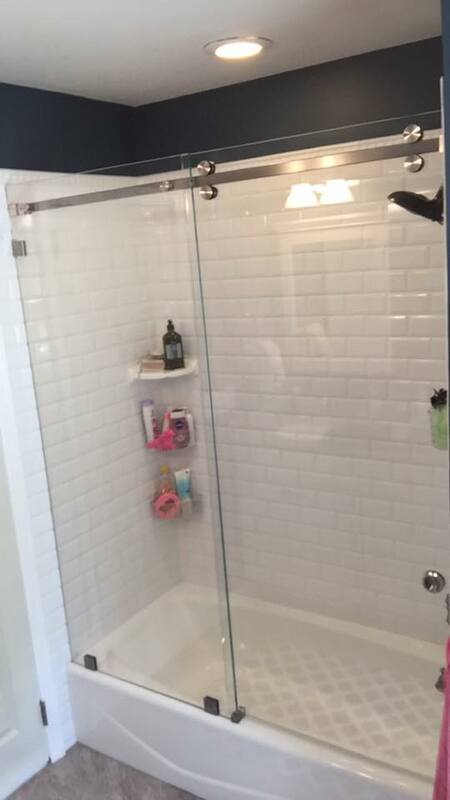 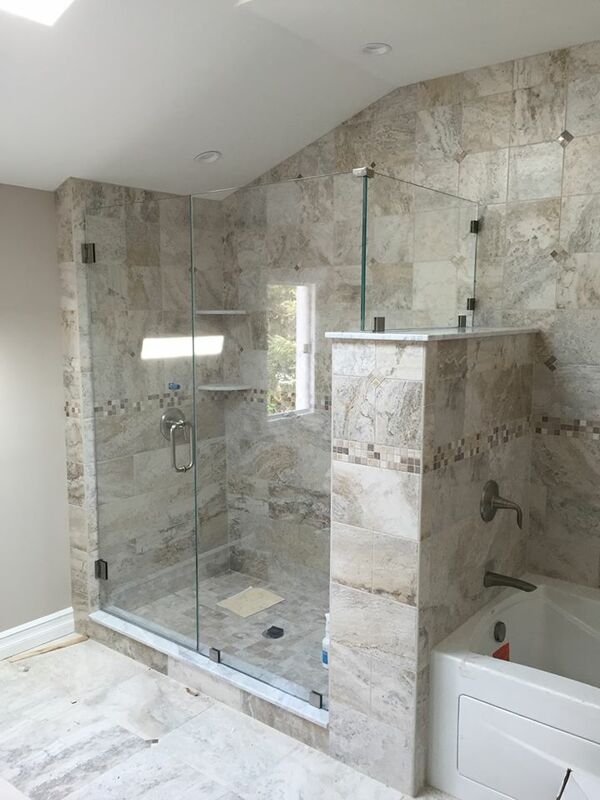 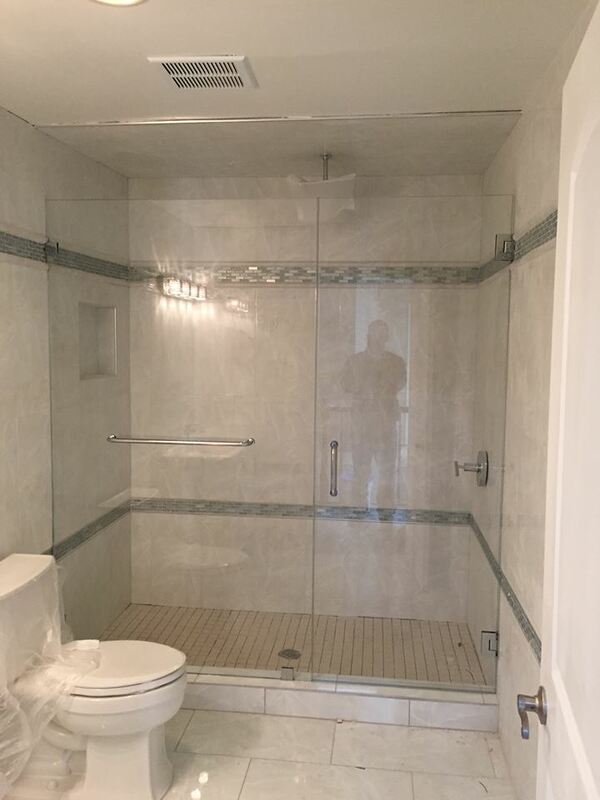 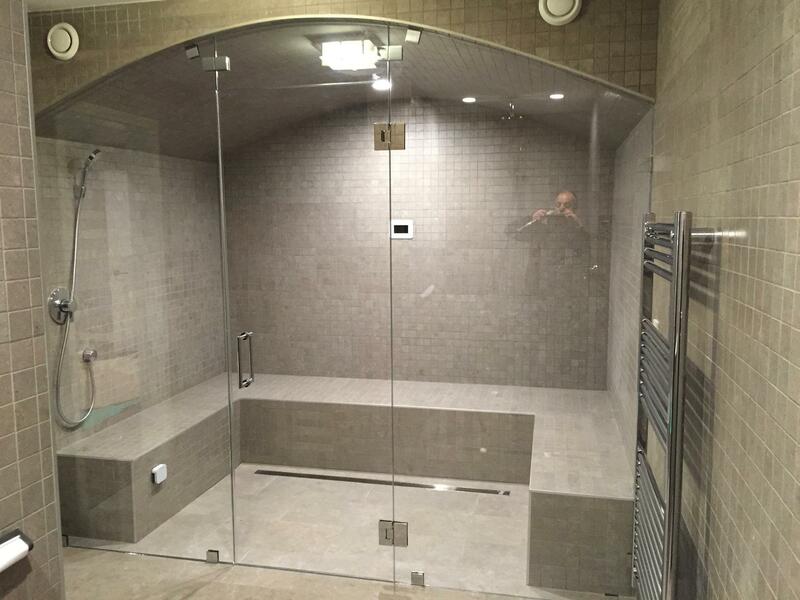 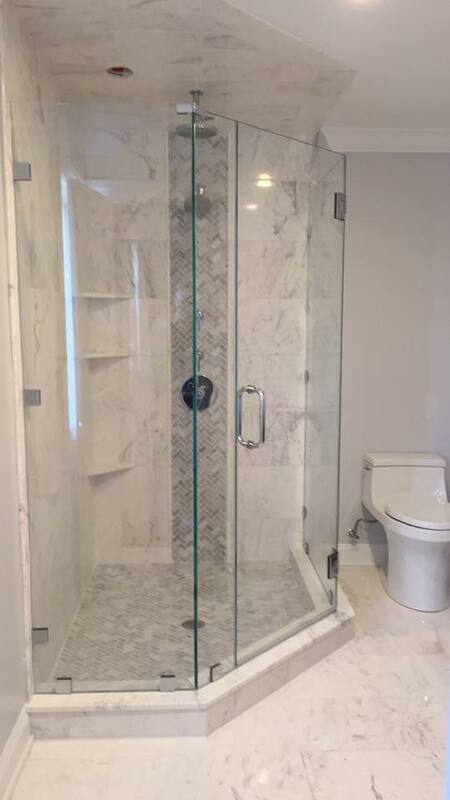 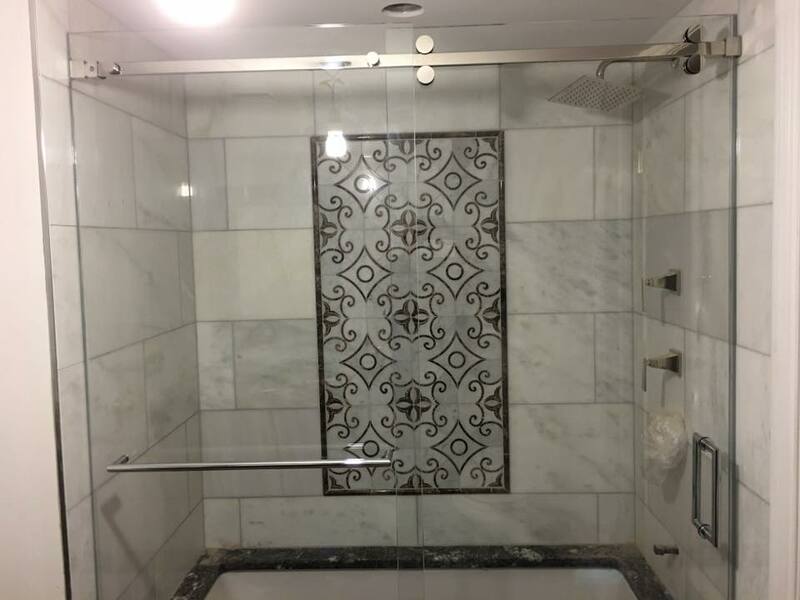 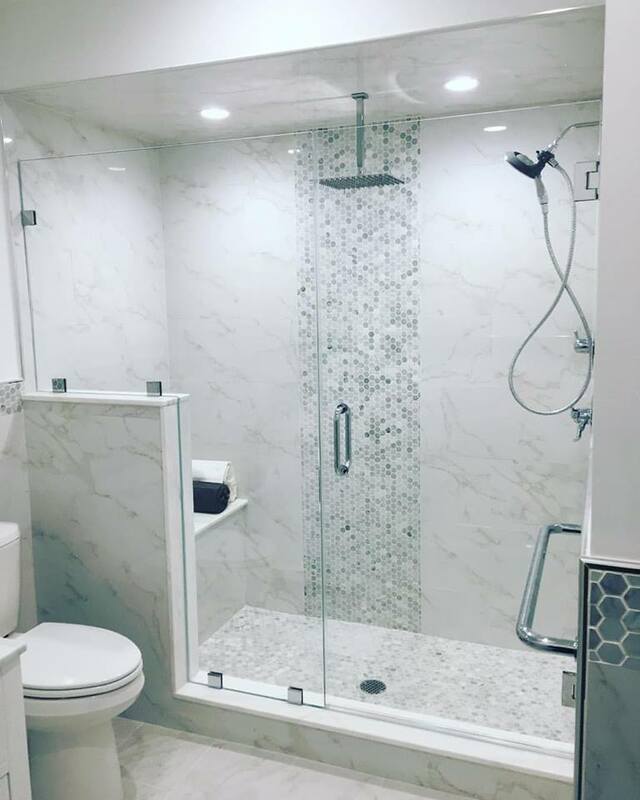 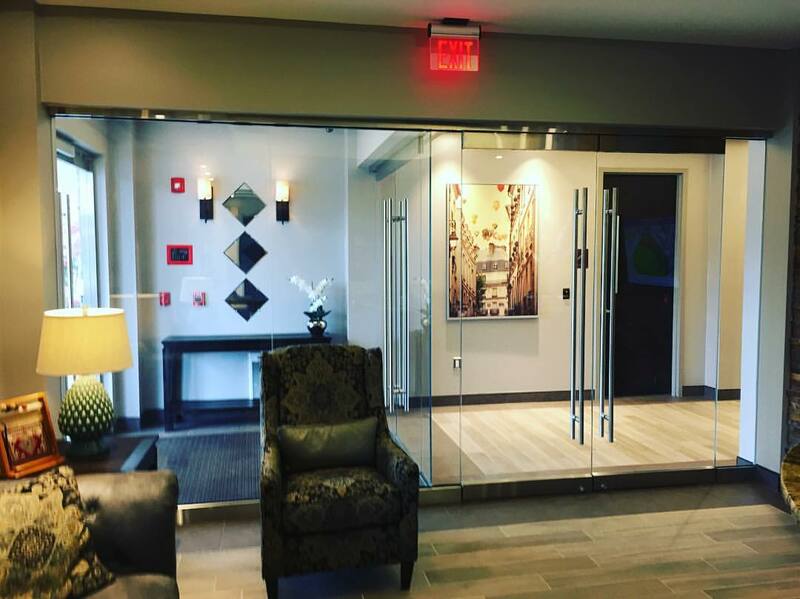 The Showerdoors we provide are hands down the best in all of New Jersey. 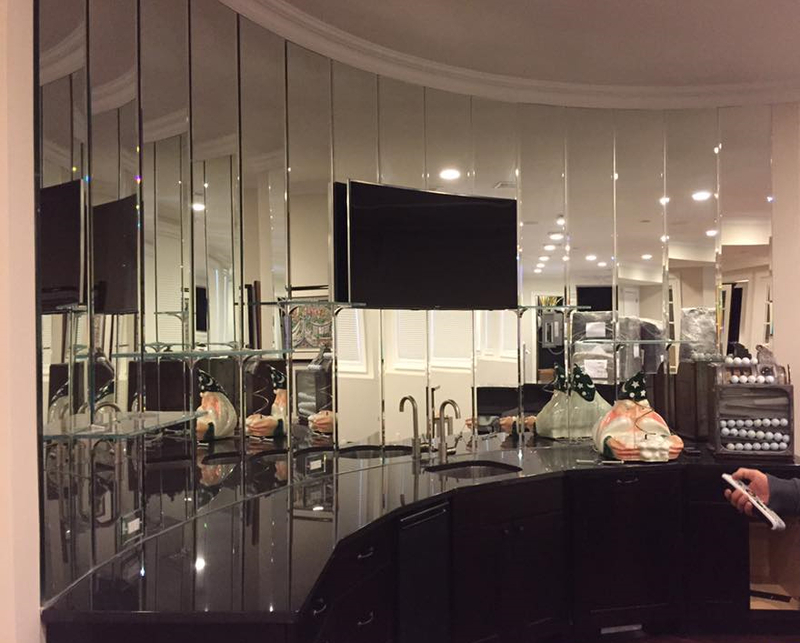 Its your one stop shop for all glass and mirror needs. 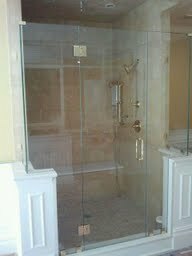 We design the job based around what the customer desires and walk step by step so you fully understand what your getting! 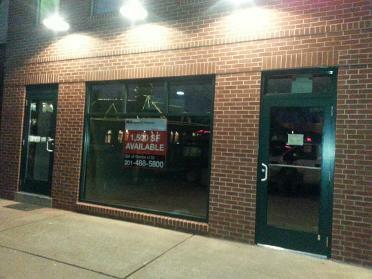 We do estimates up until 8pm at night! At T&M GLASS AND MIRROR know all about customer service!